The Polar Express (2004) is a CGI animated film about a train trip to the North Pole without ever leaving the uncanny valley. 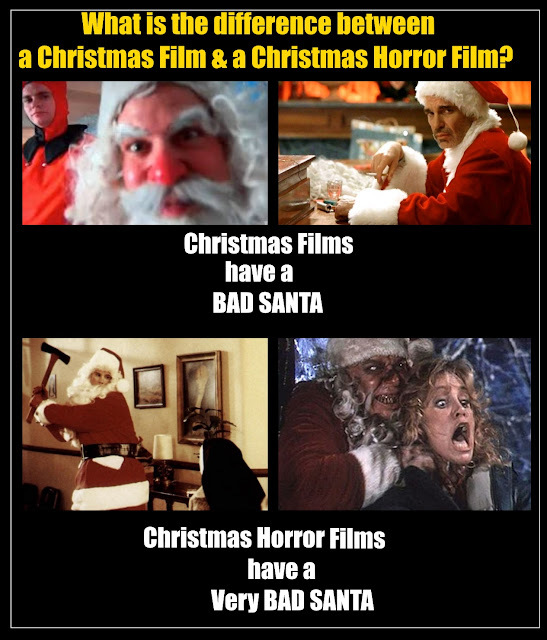 Every genre has cliches, but has well does Black Christmas (2006) follow the Christmas Horror rules? 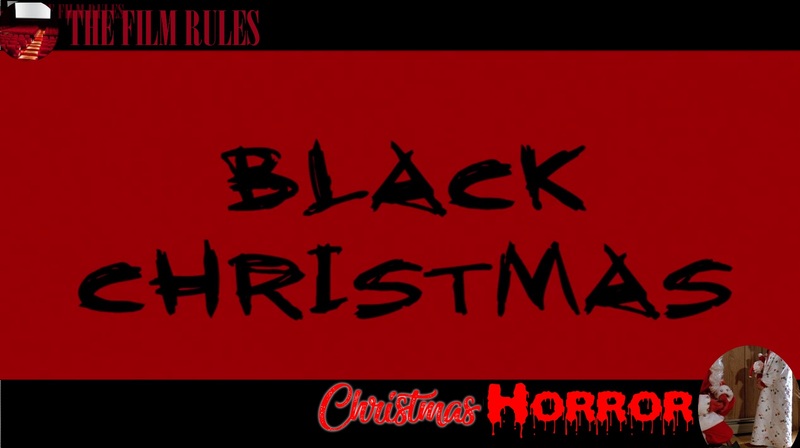 Black Christmas (2006) the bad remake for the 1974 horror film. It was previously tested as a slasher film. 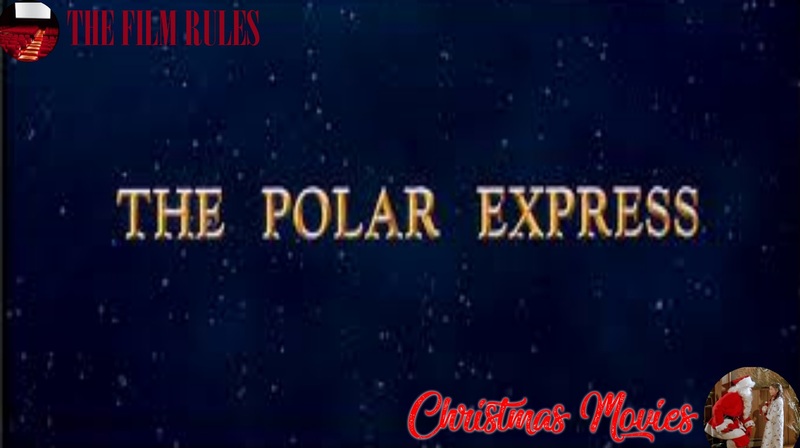 Arthur Christmas (2011), is an animated Christmas Film. Film genres have formulas and rules, but how well does Black Christmas (1974) films follow the Christmas Horror Film formula? Every genre has cliches, but has well does Black Christmas (2006) follow the slasher film rules? Black Christmas (2006) the bad remake for the 1974 horror film. 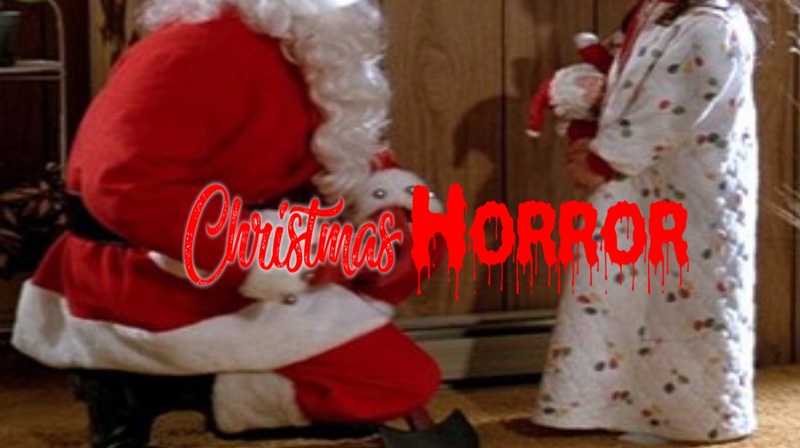 What are the rules for horror films set at Christmas? 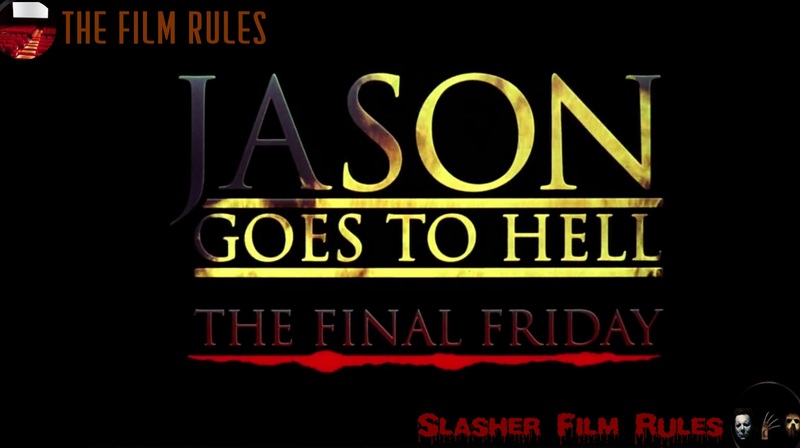 Every genre has cliches, but how well does a Friday the 13th film follow the Slasher film rules? 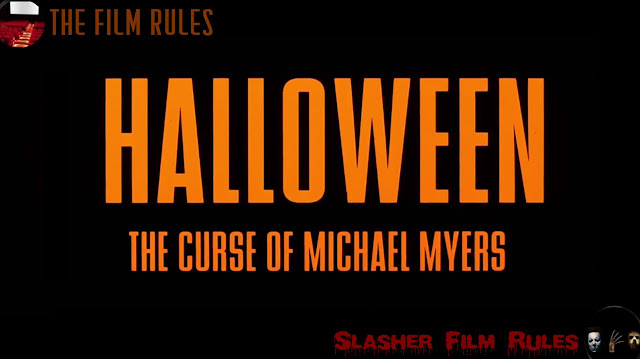 Halloween: The Curse of Michael Myers (1995) is a standard slasher film with an evil cult subplot to justify the previous 4 Micheal Myers films. Every genre has cliches, but how well do the Friday the 13th films follow the slasher film rules? 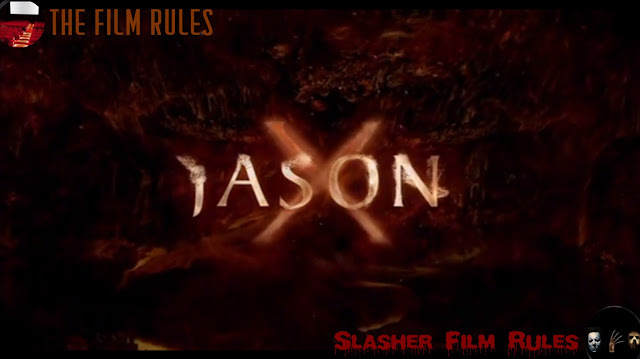 Jason X (2001) is Friday the 13th...in Space! 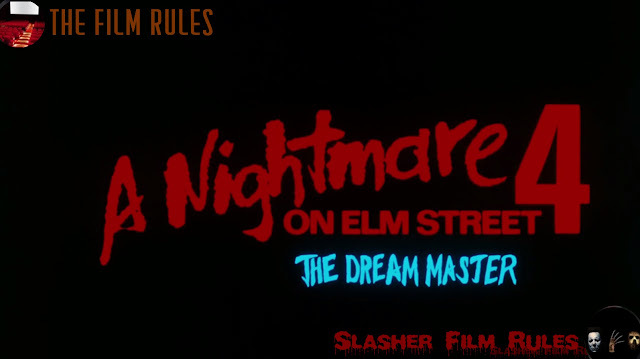 Every genre has cliches, but how well do the Nighmare on Elm St films follow the slasher film rules? 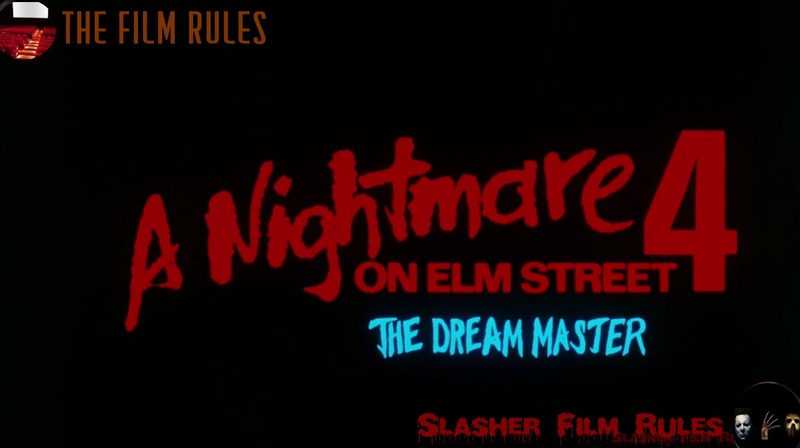 Nightmare on Elm Street 4: The Dream Master (1988), yet another Freddy film. 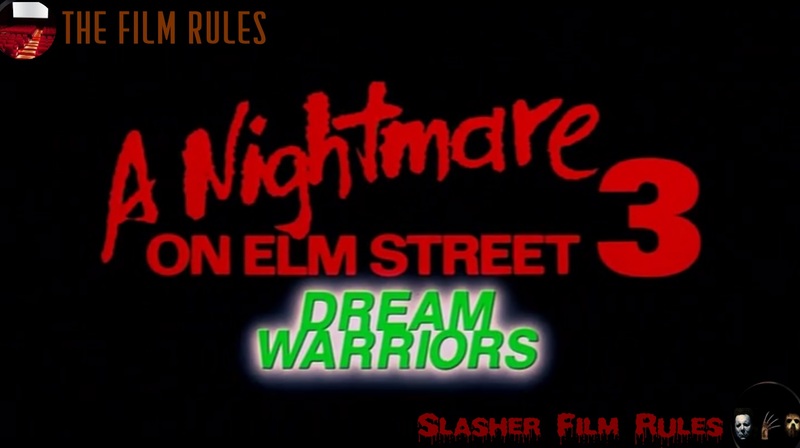 A Nightmare on Elm Street 3: Dream Warriors (1987) the third of the Freddy Kruger films. 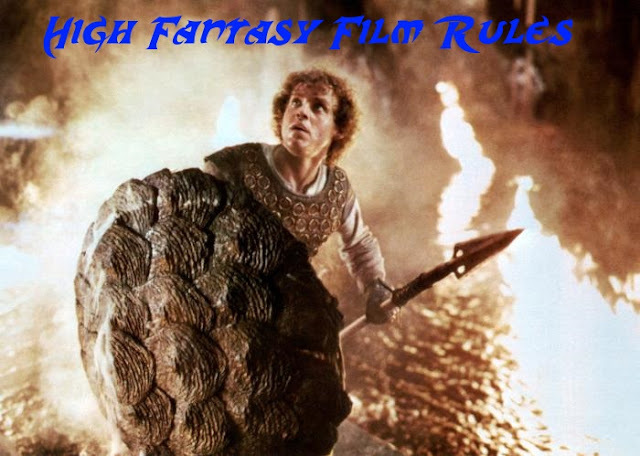 Every genre has cliches, but has well does Leprechaun 4 in Space follow the slasher film rules? 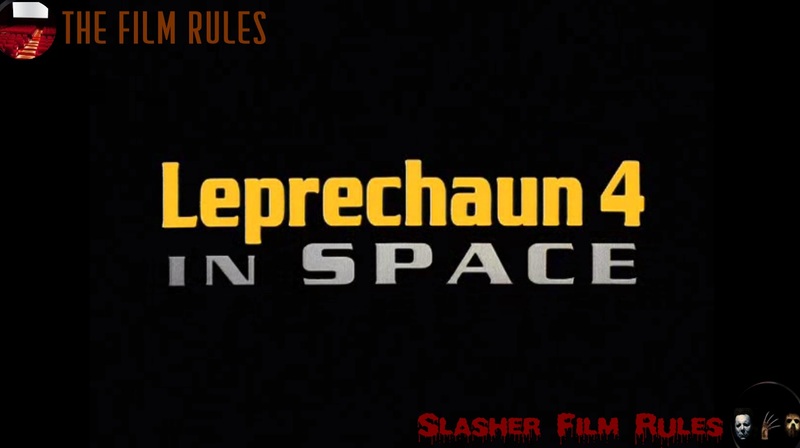 Leprechaun 4 in Space (1996) is the Leprechaun series trying to do Aliens.